Duolingo offered FREE learning language courses; Spanish, French, German, Portuguese, Italian, and English! 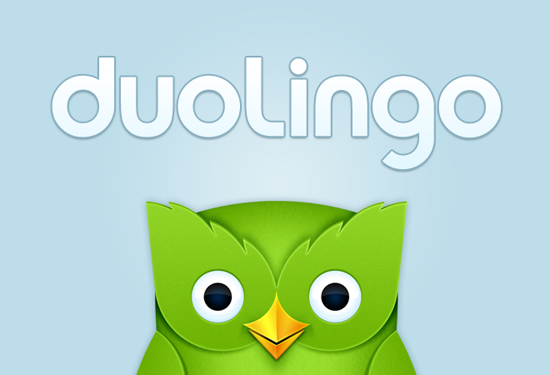 You can download free app "Duolingo" for your smartphone and tablet! Over five million people have registered for the free service across its web, iOS, and Android platforms. It’s the most popular free education app on Google Play, and iOS app store in the ‘free education’ category! 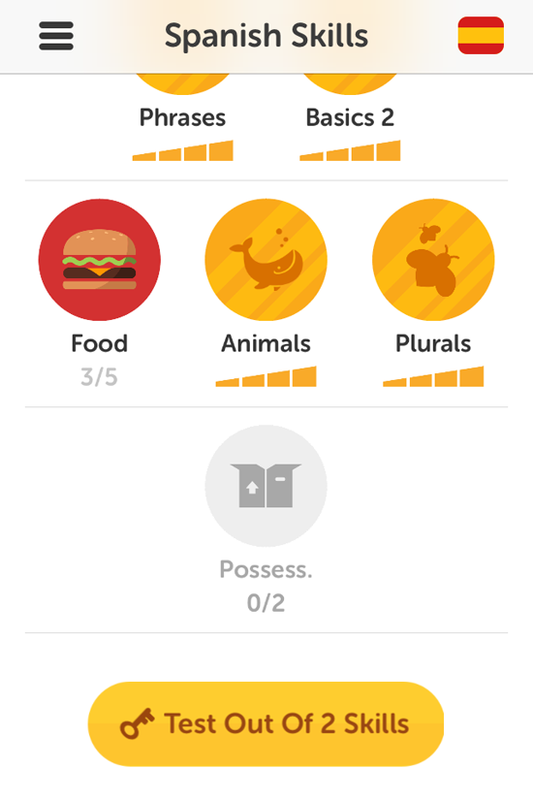 First time, I see new Duolingo because it is very FREE learning language courses! I thought its better to give a try to learn new language as I never waste my time to learn. I chose my one of favourite languages; French. Be honest, I still want the French, Germany, Chinese, Japanese and Korea language as I can read all so well. After few days, it make me fell love on the Duolingo already because it is very friendly and help me to understand the basic language so easy. There are three types of features in Duolingo; listening & speaking, writing, and memory language. As Deaf person, I cannot listen or give the voice sound for the translation language which recorded from Duolingo. No need it as I can make two or one heart out already if I cannot speak or listen, it is fine. Don't worry with this. 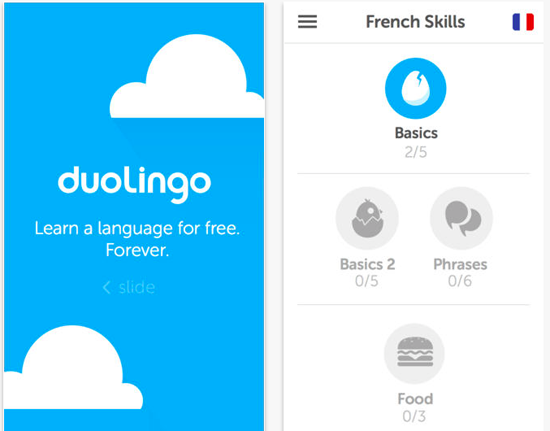 Duolingo employs several learning methods, such as it mixes flashcards, picture recognition, French to English and English to French translation and more in randomly selected challenges, and each lesson has 10 challenges. One of which is to get you to verbally repeat a phrase - the app says a phrase and you use the phone's mic to repeat it. You have 3 or 4 hearts left so you must correct to do it so very smart! Lucky, this is not very difficult for the disability people because it is suitable to be a game language for all ages, and disability community! I am happy to learn few basics on anytime, at anywhere when I am boring. It is offline and online application so I no need to worry this! It still works for you can learn new language on anytime, if you have Wifi or not! I completed the five basics to unlock the test of skills so deeply! Its very best. :) It help you can read the language if you will go to travel the oversea or you can read the novels. So, you better to give your try to learn new!